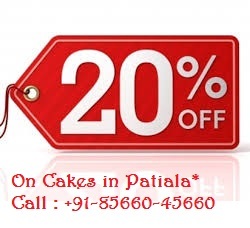 Exclusive Summer Special Offer Enjoy the hot summer days with our exclusive collection of gifts. 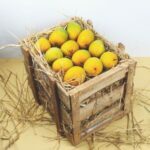 Enjoy every moments of this warmest season with some cool home made drinks and lassis. 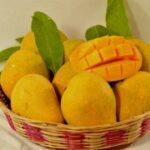 And nothing can beat the taste of mangoes. 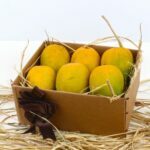 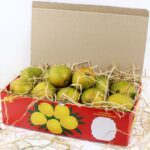 So, send fresh juicy mangoes as your gifts to India on this summer. 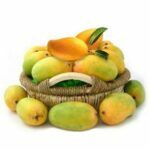 Let your friends and family in India enjoy the rich taste of the alphanso mangoes. 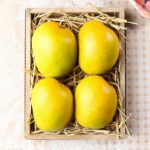 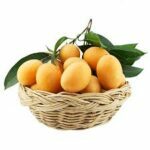 The mango slices or Aamsatto are also a great idea as your summer special gifts to India. 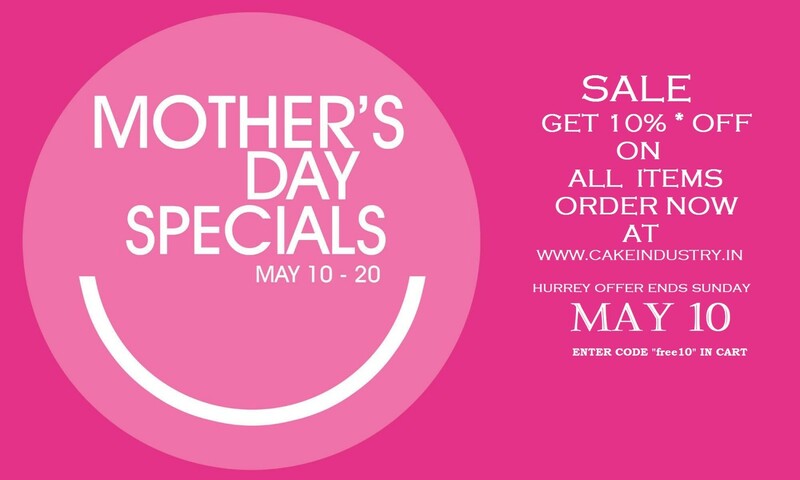 Send these exclusive gifts through WWW.CAKEINDUSTRY.IN and make the moments magical.